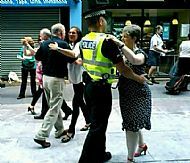 Dance Trail in Inverness June 2014 -part of the Get Scotland Dancing Initiative Alison was the only one arrested! 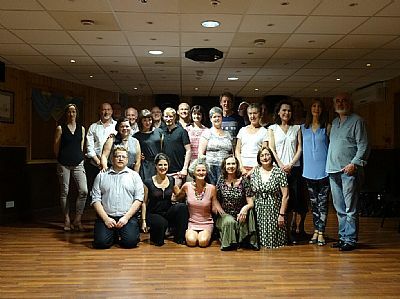 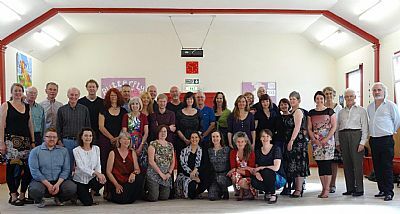 Ladies' and Couples' Technique workshops with Elise Roulin in the Mayflower Lounge on 2 July 2015 Boris Maidenik and Yvette workshop at Smithton Hall 2 August 2015 --2 hours of sacadas followed by milonga. 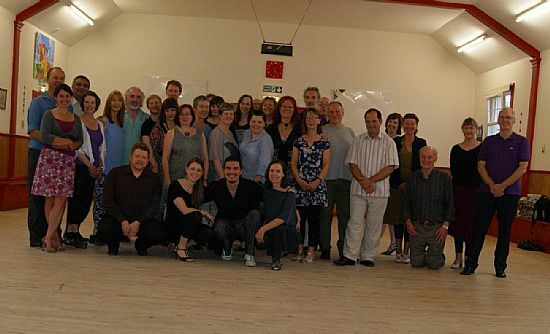 Good to see so many friends from Aberdeen.